This last weekend we went about our usual business of hitting up shows, but one of the shows we hit up was something worth noting. 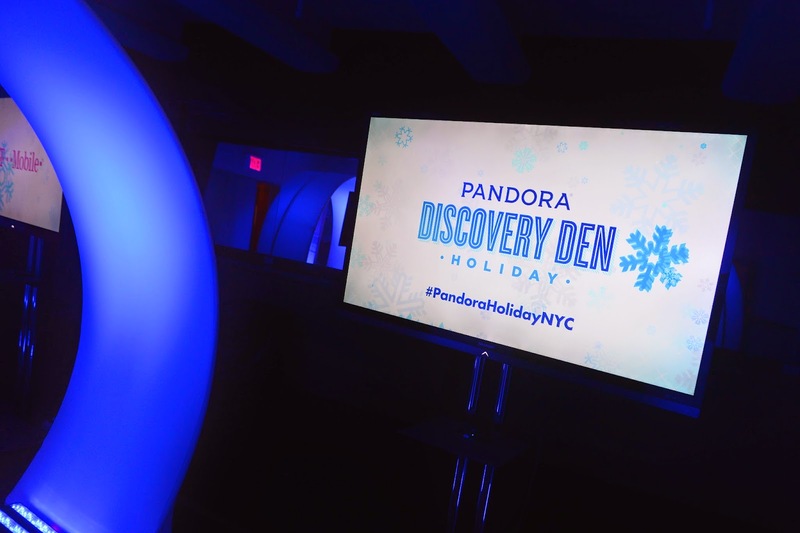 Pandora has been running a series of concerts called the Discovery Den. Theses aren't just any normal type of shows though. Pandora brings in some of the hottest newcomers on their platform to play these shows along with providing a full on experience that creates for a fun environment to enjoy some amazing music. 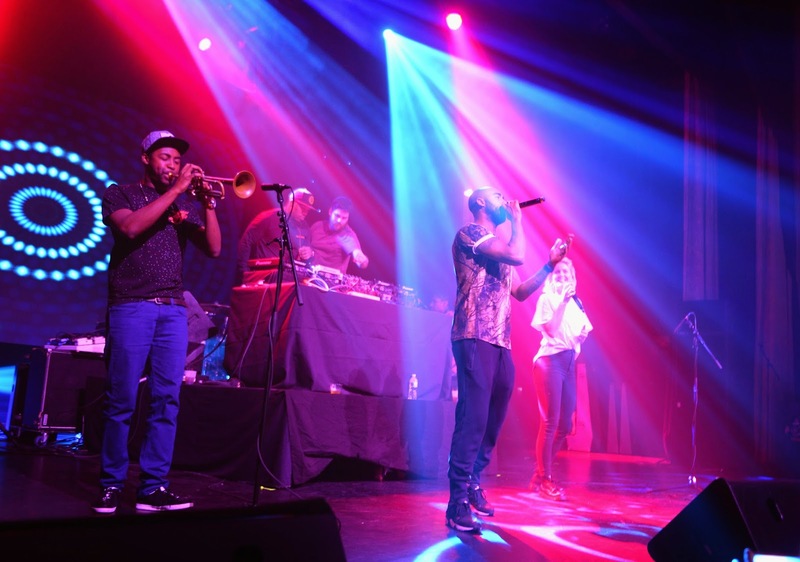 This time around, Pandora brought in a solid lineup for their Holiday show which included Rudimental, Kiesza, and The Neighbourhood. These three artists all came together to put together one phenomenal show that blew us away. The night started off with Rudimental taking the stage. Things got crazy pretty fast as the crowd went wild through their entire set dancing to the music. 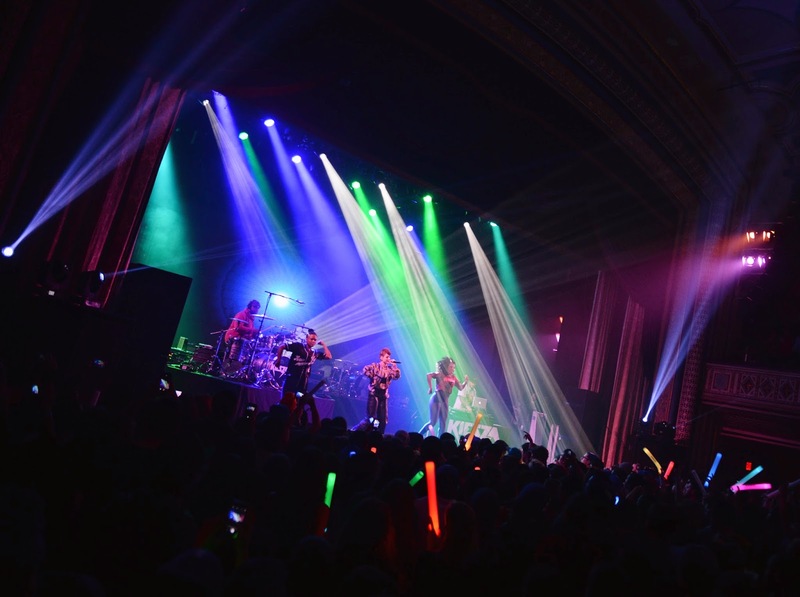 It looked like the perfect scene as Express (one of the series sponsors) were handing out gigantic glow sticks to the crowd. It was a picture perfect moment. Once Rudimental finished up their set, the unstoppable force that is Kiesza hit the stage and was ready to tear down the house. We had recently seen her perform at Downtown Music Festival a few months ago and we were more than excited to catch her again. Just like we saw her last time, Kiesza wowed us with awk-inspiring dance moves and stellar voice that never missed a note. Hands down, Kiesza was the real deal! The night topped off with a phenomenal set by The Neighbourhood. 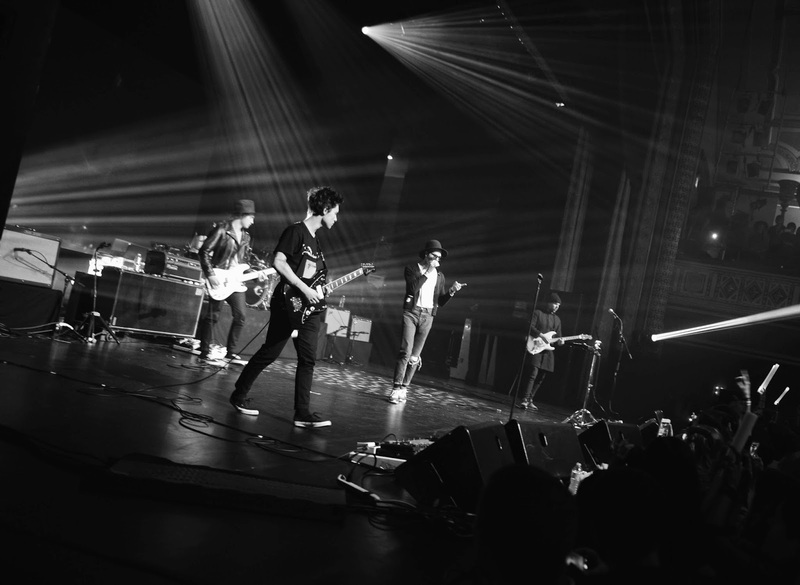 The brought a little dose of rock and roll to this electronic set and the crowd definitely was pleased. Overall, the Pandora Discover Den was a very good free show. The night was fun and there were great sponsors that all fit together well. If you're looking for something to do on one of your future weekends then definitely keep an eye out for the next Pandora Discovery Den.